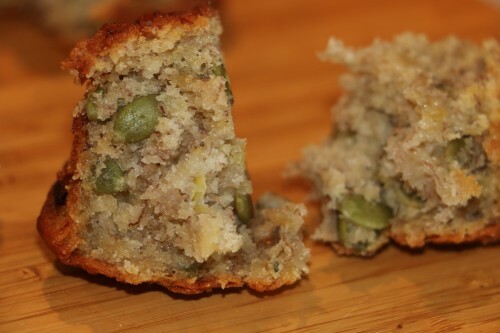 Keeping simple galley methods in mind I transformed my favourite banana bread recipe into individual muffins baked in my Omnia Stove Top Oven. A dozen perfect little hand treats resulted. 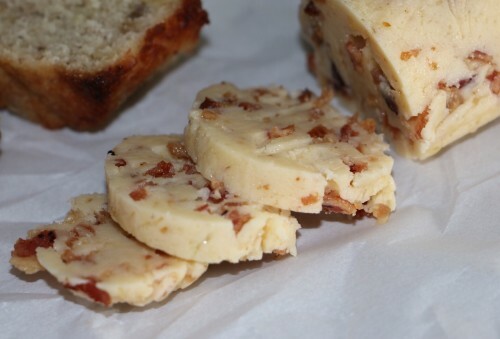 What made them even better was the addition of Maple Bacon Butter smeared over their already rich moist warm surface. Sadly they never last very long once Captain gets wind of their existence but they are so easy to make that once I have another ripe banana or two I can throw together another batch. 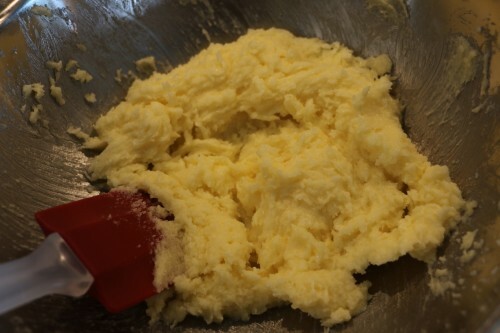 In your mixing bowl whip the butter and sugar until light and fluffy. If you have a hand mixture, even better. Whipping air into you batter helps to keep these nice and light. Stir in mashed bananas, yogurt and vanilla. Combine your dry ingredients well and fold into your wet mixture just until there is no visible unmixed flour. 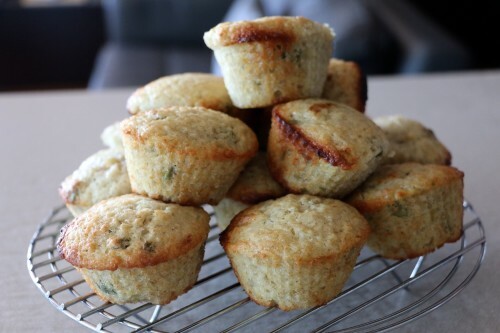 Spoon into prepared muffin cups and bake for about 15-20 minutes until a toothpick test comes out clean. Whip 1/2 cup of butter and maple syrup together until combined. 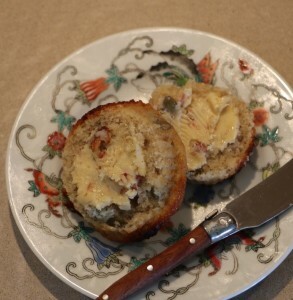 While your muffins are baking whip ½ cup of butter and maple syrup together until combined.